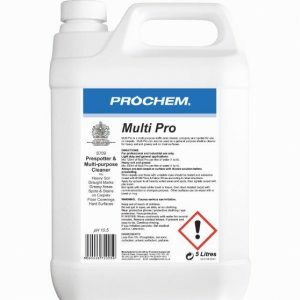 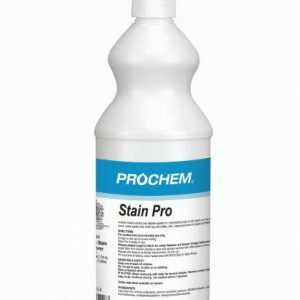 Prochem manufacture industrial and commercial chemical cleaning products, floor cleaning machines and equipment all to the highest standard, and have been doing so for four decades. 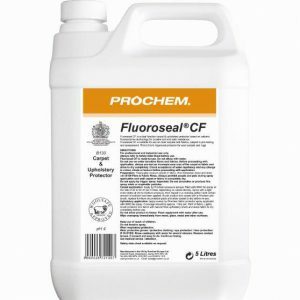 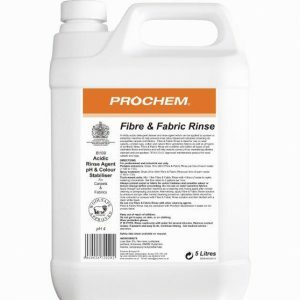 Their range of maintenance goods for carpets, flooring and upholstery is sought after across the globe, a selection of which we stock here at 1st 4 Cleaning, both fluids and hardware. 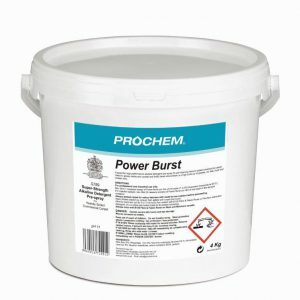 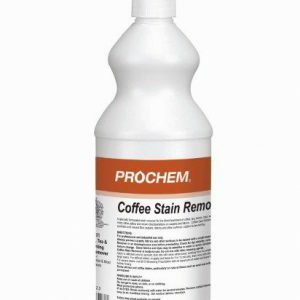 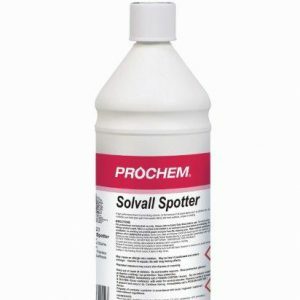 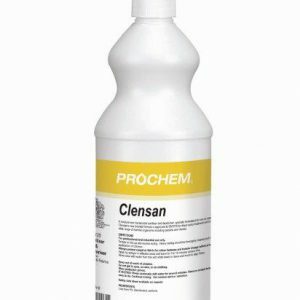 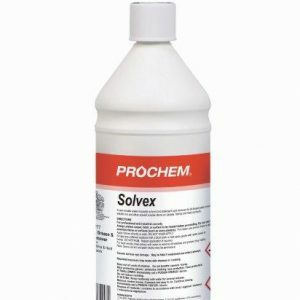 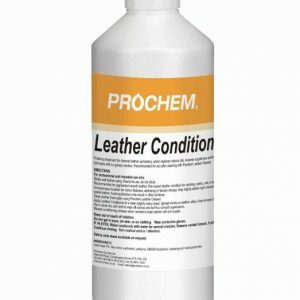 If you need some leather cleaner or carpet deodoriser to freshen up your living room, we have Prochem products for the job. 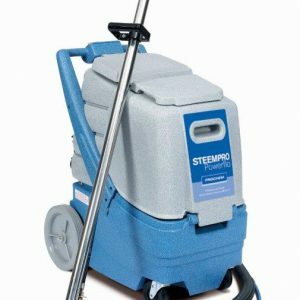 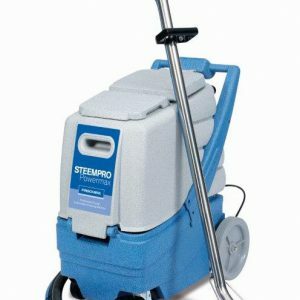 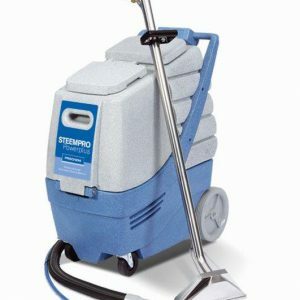 However, if it’s a floor and carpet cleaning machine you’re after, Steempro machines are perfect for the job. 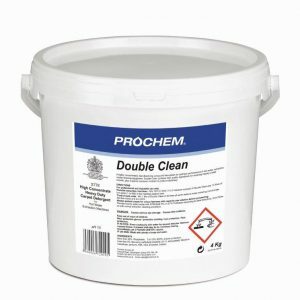 So, if you’re interested in any of the household, commercial or industrial Prochem cleaning products which we offer here at 1st 4 Cleaning, get in touch today.